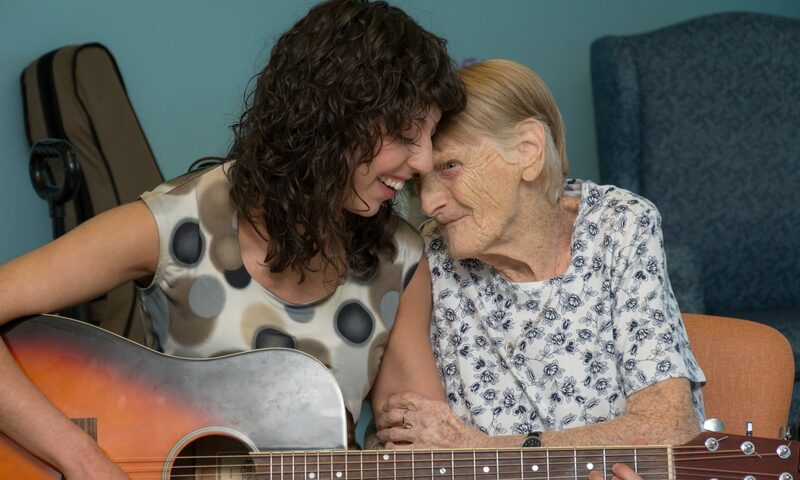 Are you finished your music therapy training and just don’t know what to do next? Do you feel drawn to creating your own music therapy business but thinking about launching a business is extremely daunting? Do you currently have a business and are stuck at a certain stage of it’s launch or development? But… You need a mentor to support you through the demands of launching a music therapy business, that brings you- the owner and entrepreneur, satisfaction of it’s success. 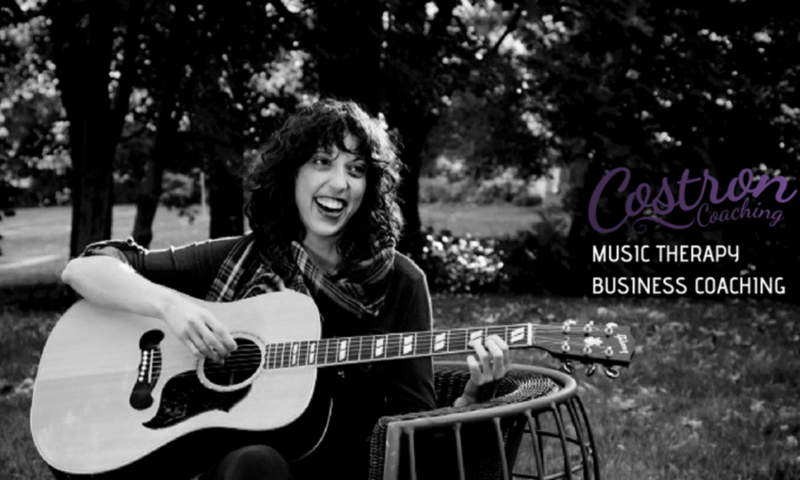 Save on HST with Music Therapy Business Coaching Services with Costron Coaching! Costron Coaching bring practical applications and strategies in focusing on your hopes, dreams, and visions for how your business is defined. We will focus on your authenticity to create a practice that drives, inspires and motivates you to grow, both personally and professionally.